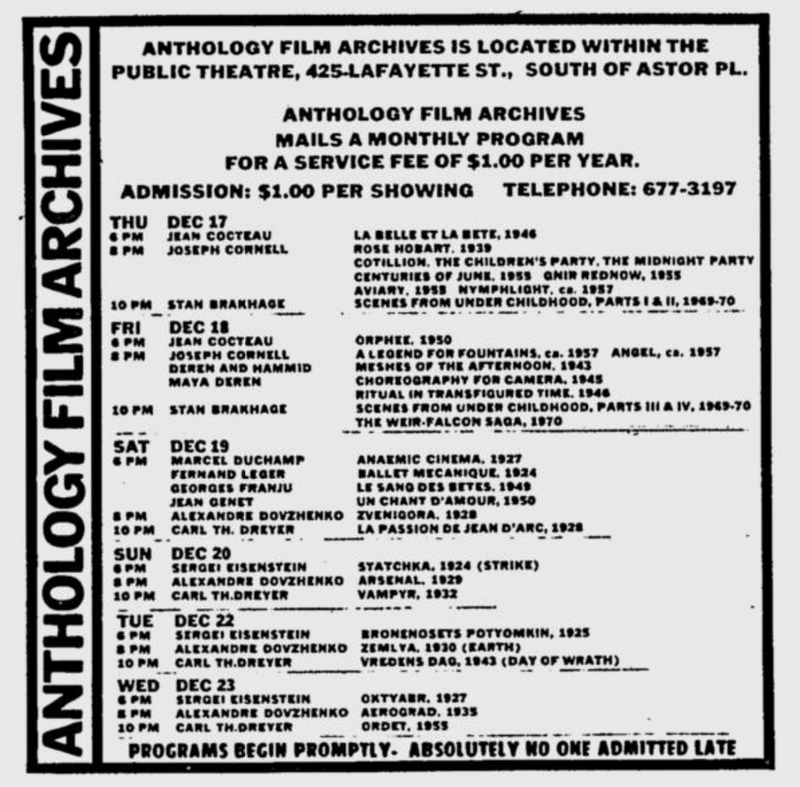 Advertisement for the Anthology Film Archives in the 12.17.70 edition of the Village Voice. 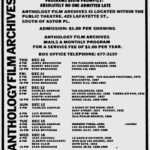 That week, the Anthology screened films by Stan Brakhage, Maya Deren, Sergei Eisenstein, Carl Th. 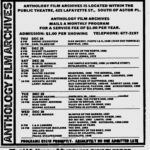 Dreyer, Alexandre Dovzhenko, Joseph Cornell, and more.